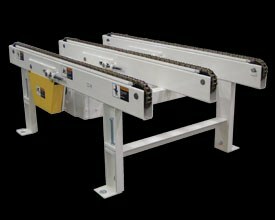 Power conveyor systems use motorized power to automate the transportation of goods. 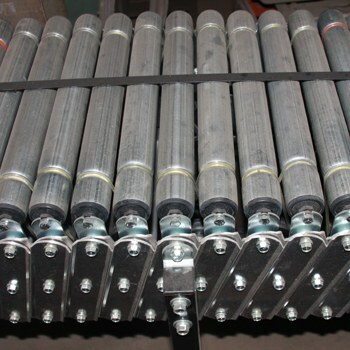 Power conveyor includes belt conveyor (belt over roller and slider bed belt conveyor), live roller conveyor and chain conveyor. 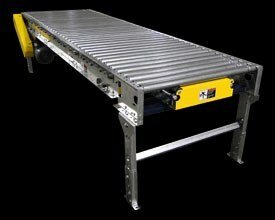 Warehouse1 offers the following types of power conveyor systems: rolling surface, belt over roller, slider bed conveyor, chain driven conveyor and live roller conveyor. Q. 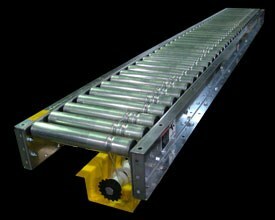 What types of power conveyor do you offer? A. 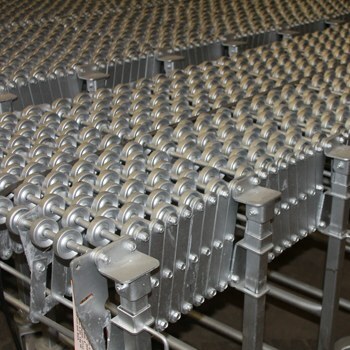 We offer many types of new power conveyor, some of which include accumulation, belt over roller, chain driven, live roller, slider bed. 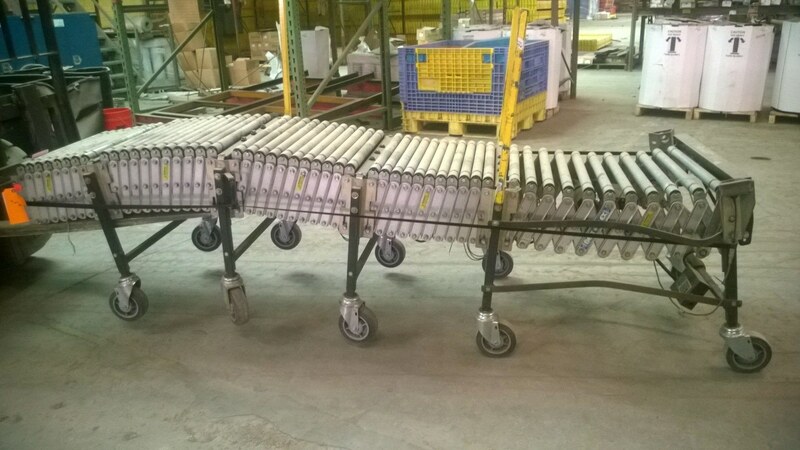 We often have these styles of conveyor available in used material as well. Q. 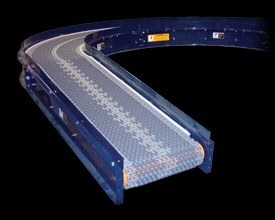 What widths do the power conveyor come in? A. The most popular widths that we sell are 18” and 24” by far. Some customers elect to go with 30” up to 48” widths depending on their product and applications. Q. 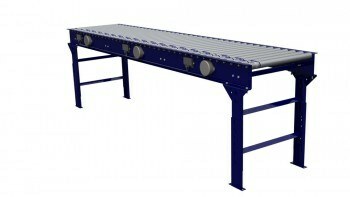 Is power conveyor 110 or 220 electricity? A. 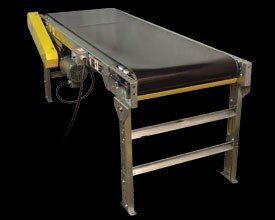 Most power conveyor is sold with a 220 powered motor. For shorter runs, some clients elect to go with a 110 motor to avoid extra cost on an electrician to wire the facility. 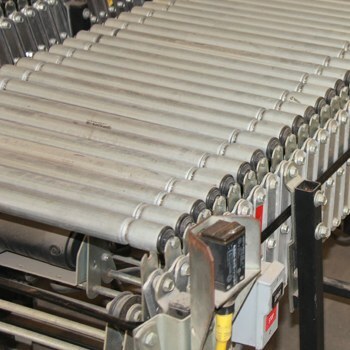 If you are buying used conveyor that has a 220 motor installed already, a 220 to 110 control converter box may be an option to save on facility electrician’s fees.